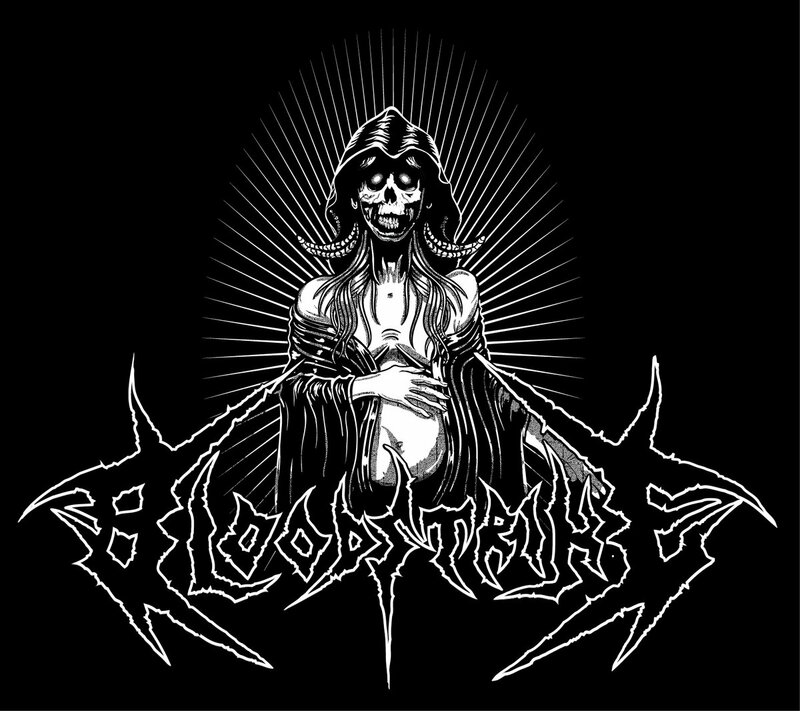 Bloodstrike is a roaring death metal band from Denver. Fronted by a demonic witch of a woman, Bloodstrike are the kind of group who understand the wonderful primitive and powerful brutality that death metal is meant to have. Sure they only have a demo out, the wonderfully titled Necrobirth but by god is the potential there. It seems to me like these guys have not only the chops, but the experience to succeed. Not a lot of death metal bands have the kind of pedigree and past that these dudes (And gal) seem to have. As the band grooves you to death with powerful riffs and flashy bridges Bloodstrike slowly grind their way into your heart. As I touched on previously, a large part of what makes this band so great is the incredible power behind Holly Wedel's vocals, the way that she simply knocks it out of the park with an anger that is unheard of in the modern day, well it's certainly something to be desired. So do yourself a favor and turn Necrobirth up, you won't regret it!